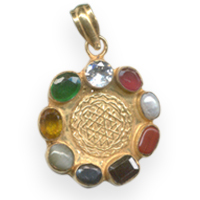 In this Srinavratna locket Sriyantra is surrounded by nine gems of nine planets. 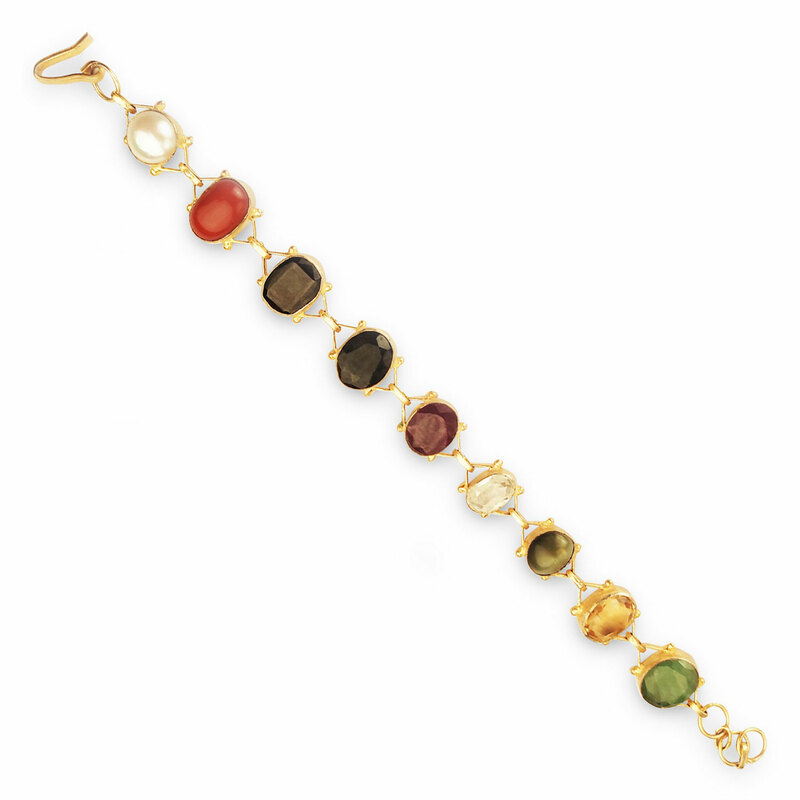 The power of this sriyantra enhances the powers of nine gems in it because of which they become extrapowerful. 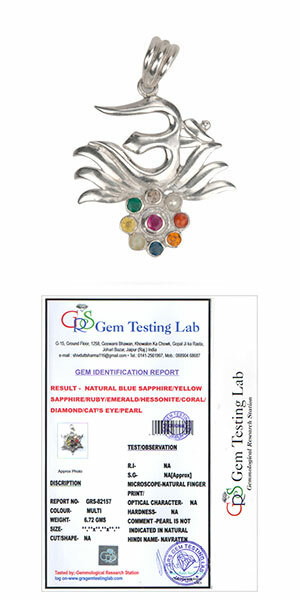 By wearing it one attains happiness, prosperity, glory, beauty and creativity.